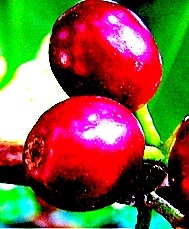 Mr. English Coffee Roasting Co. - Welcome! 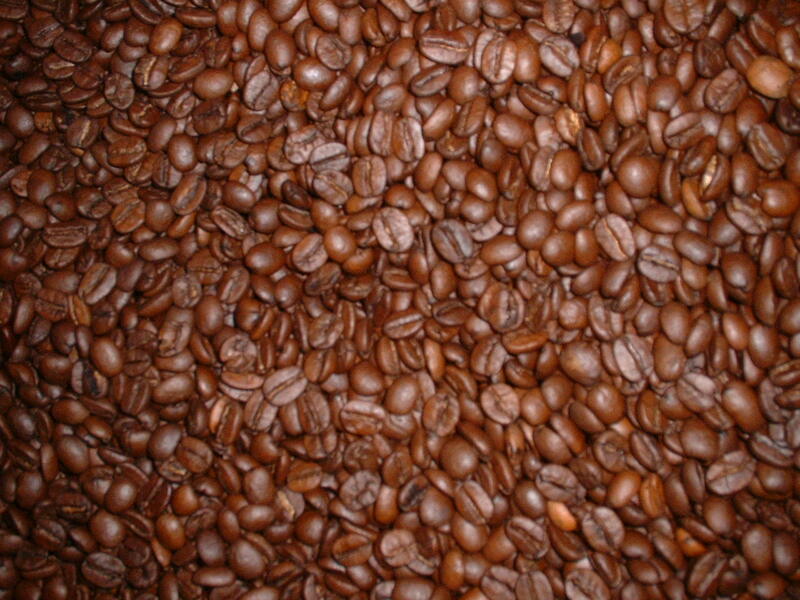 Mr. English Coffee Roasting Co. specializes in roasting 100% Arabica coffee of the finest caliber. 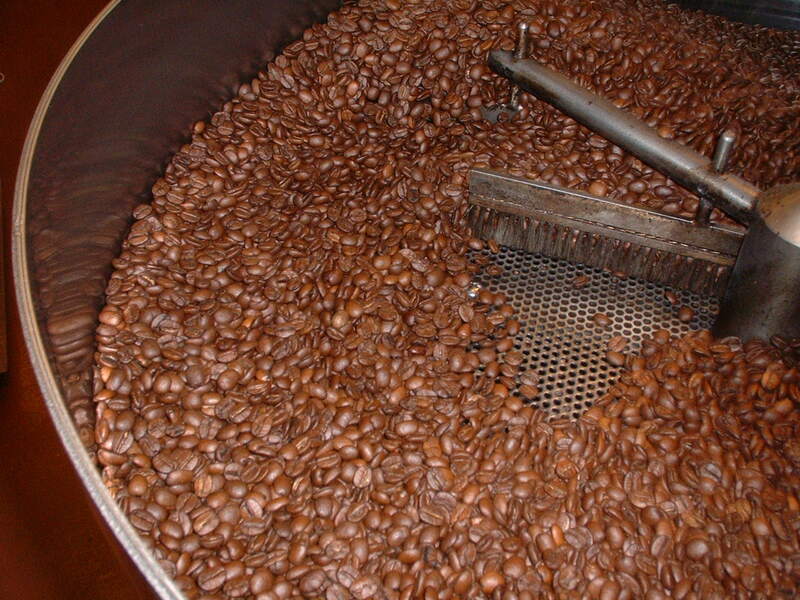 Our catch phrase "Gourmet Coffee for Connoisseurs" describes our fundamental dedication to specialty roasted coffee, and freshness to an extreme. 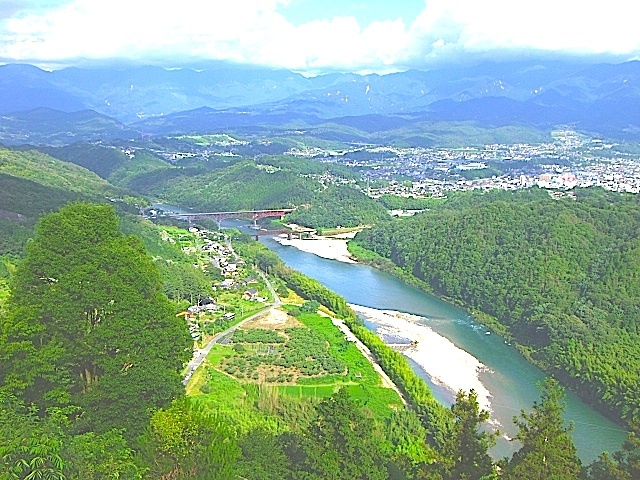 We are located in Japan but offer FREE Worldwide Delivery for all of our fresh roasted specialty coffee. For orders totalling over $100.00 we offer FREE SHIPPING by Japan Post EMS Express Mail, approx. 2-3 business days guaranteed tracked delivery. For orders totalling under $100.00 we SHIP FREE by Japan Post SAL system, approx. 2-3 weeks delivery. 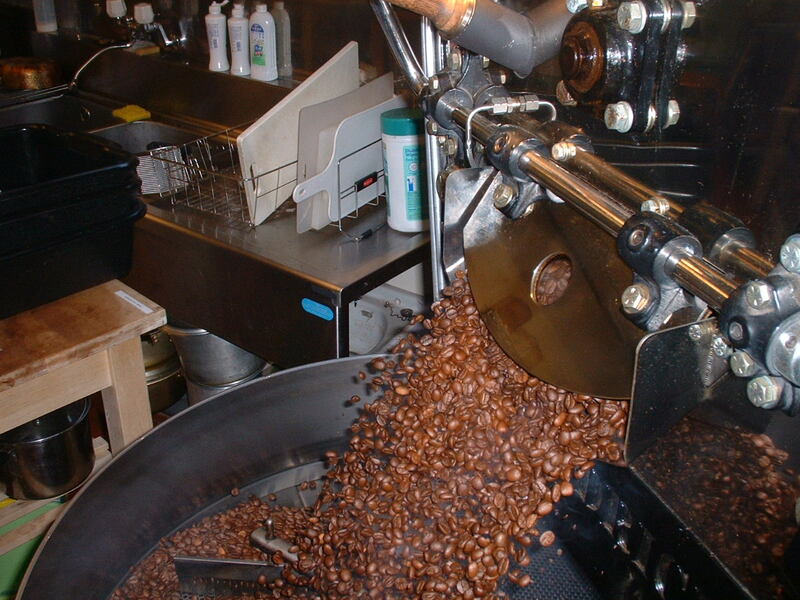 Mr. English Coffee Roasting Co. has been in the specialty coffee business since 1990 and has been roasting all of it's own coffee since 1995. 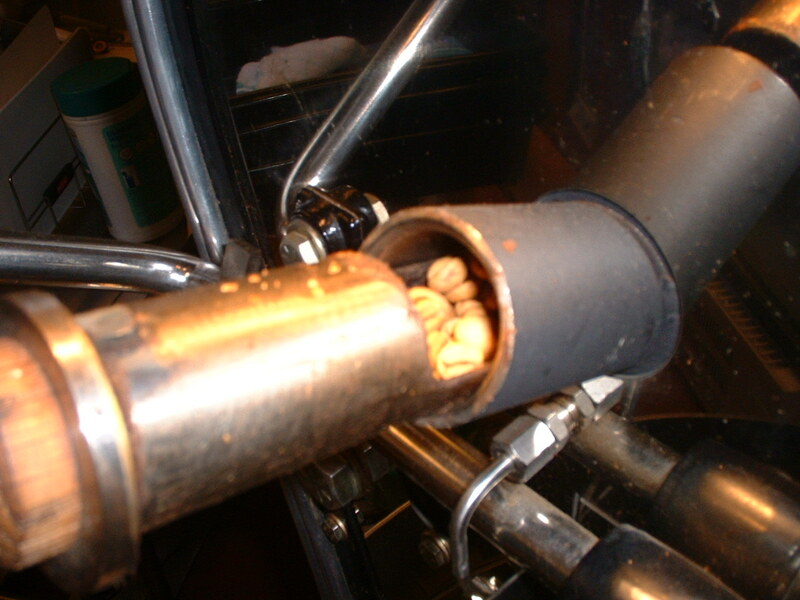 At present we are utilising two excellent roasters: our original 4kg. batch little lucky direct fire roaster and our newest 12kg. 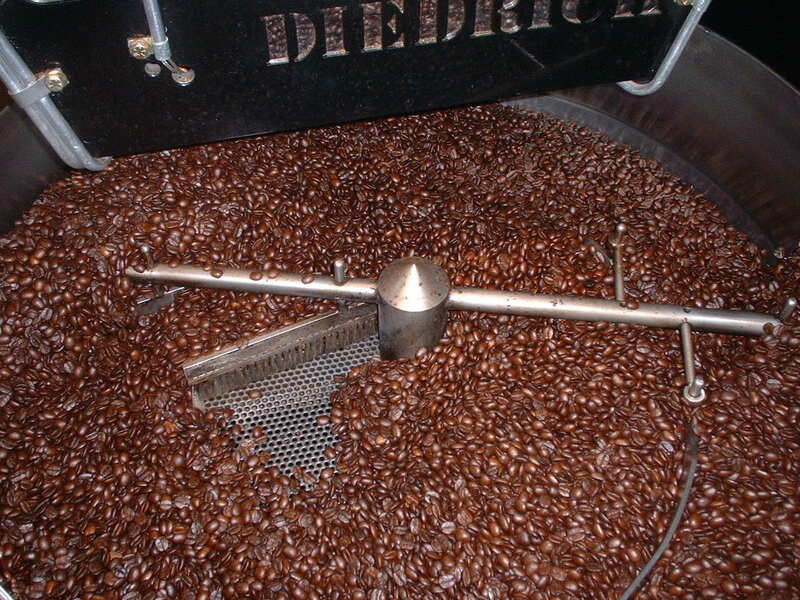 batch Diedrich IR-12 infrared indirect roaster. 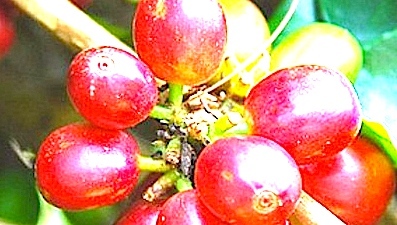 Both are unique and have quite different roasting profiles which enable us to create unique gourmet coffee for connoisseurs unrivaled by few. FOR WORLDWIDE AIR: ON-LINE FREE DELIVERY ORDERS CLICK HERE. 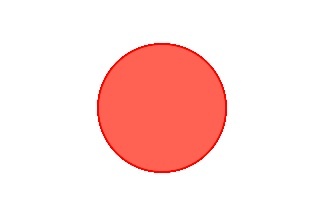 FOR JAPAN ONLY: JAPANESE SPECIALS CLICK HERE. 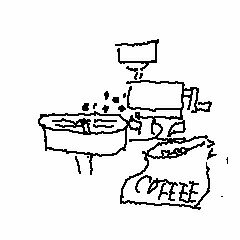 Mr. English* Yer Club* Copyright Mr. English Coffee Roasting Co. All Rights Reserved.